Cannabis is a herb that is rich in flavour! There are so many different strains with different flavours, why would one not want to cook with it! 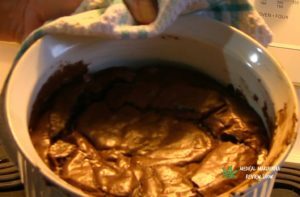 For some medical patients, cannabis has become a vital ingredient when cooking! Some even believe that it enhances many recipes. Are you new to cannabis or cooking/baking in general? 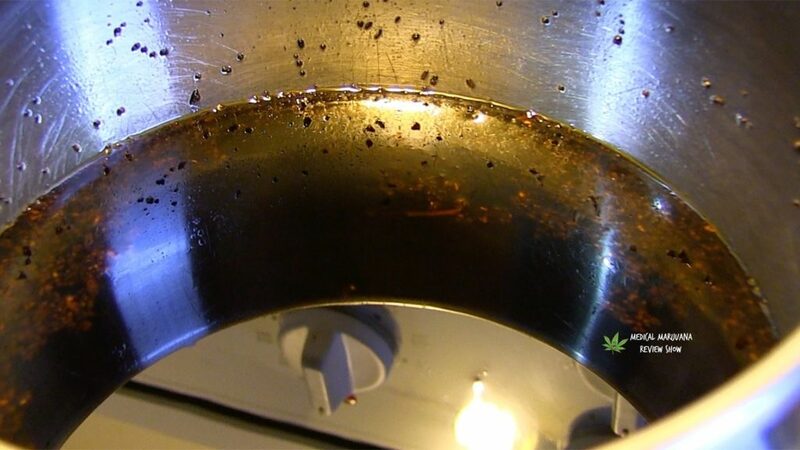 Cooking with cannabis might seem frightening, but it’s way easier than you think. Elijah’s recipes are geared to be straight forward and simple! Watch as he walks you through each and every one.